The Hungarian Sherlock Holmes site (sherlock.extra.hu) was founded by the idea of Adrienn Fray (SherlockExtra) in the end of 2010. 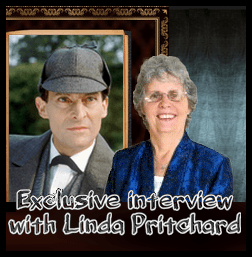 In March 2011 actor László Tahi Tóth (the Hungarian voice of Jeremy Brett) gave an interview to our site where he mentioned that Holmes fans should form a society. He became the president of the Club. 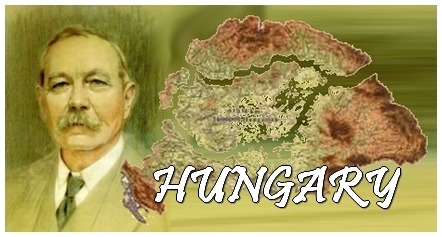 But since our Hungarian Holmes site intrigued people who do not speak the language, it encouraged us to have an English version. We founded this website: sherlockian-sherlock.com. The first hungarian Sherlock Holmes Club on Sherlockian Who's Who. The Club has no magazine or journal.